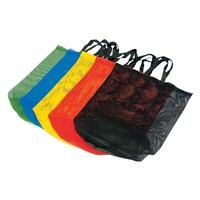 Vinex activity Jumping sacks made of nylon fabric and available in different variants. Like fruits, vegetables & animals printed on the sacks with their corresponding names. Also available in different languages, please ask for more details. 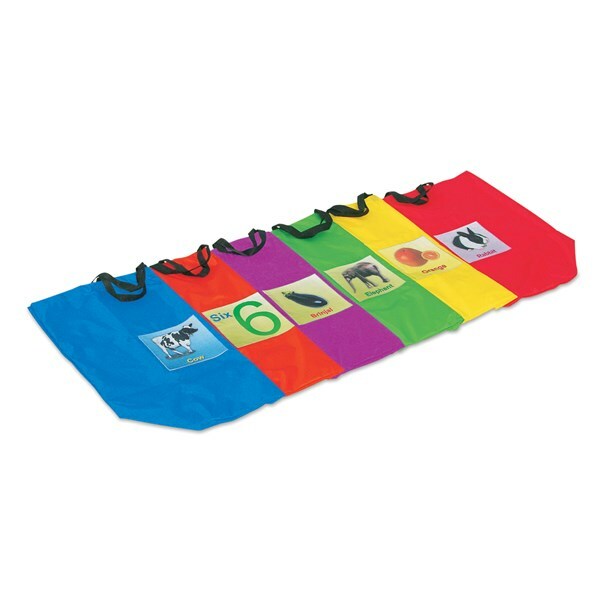 Comes in six colours. Jumping sacks made of heavy duty mesh fabric with two strong side handles. Available in six assorted colours. 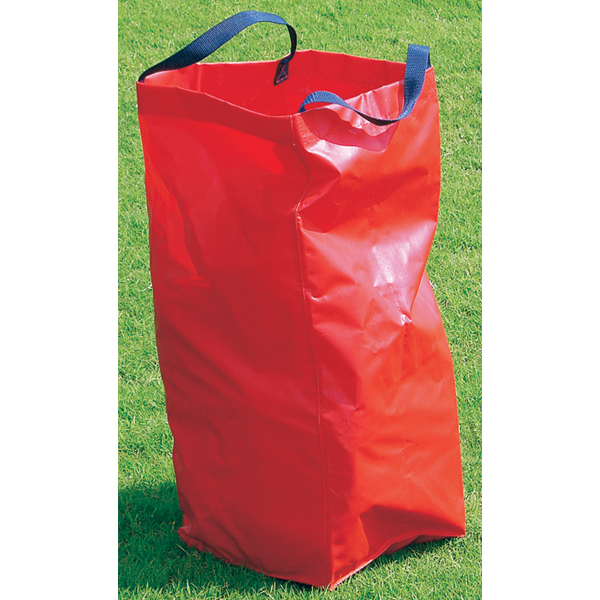 Jumping sacks are made of nylon fabric with two strong side handles. 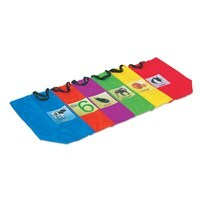 Comes in six assorted colours with 6 numbers printing with their names in 3 different languages. 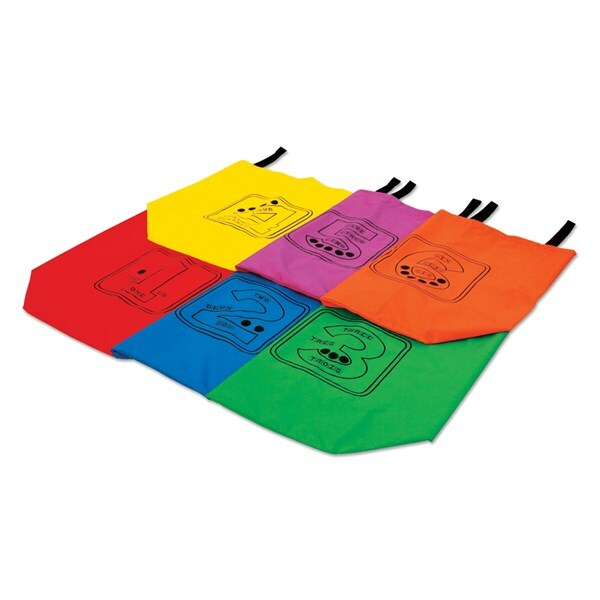 Pack of 6 pcs. 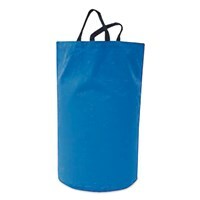 Jumping sack made of strong PVC fabric. Available in assorted colours as well as in Cylindrical & Square shapes. 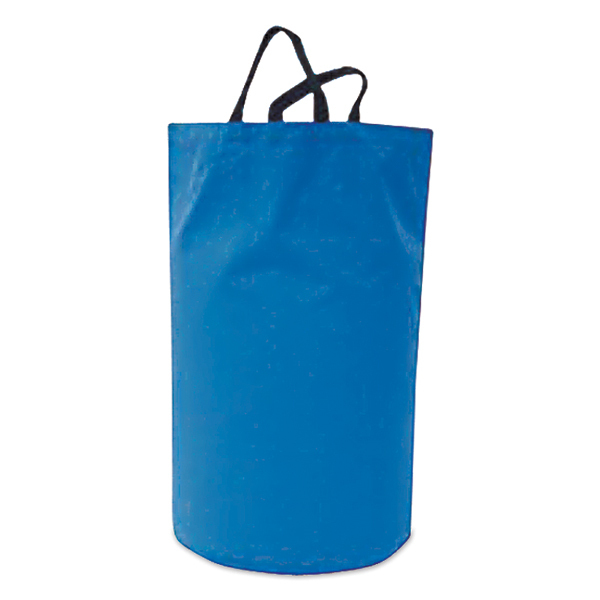 Jumping sacks are made of Drill cotton fabric with two strong side handles. Available in six assorted colours. Jumping sack made of strong jute fabric. 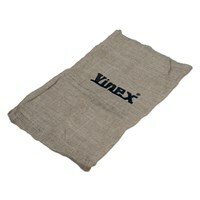 Gives original feeling of the potato sack.